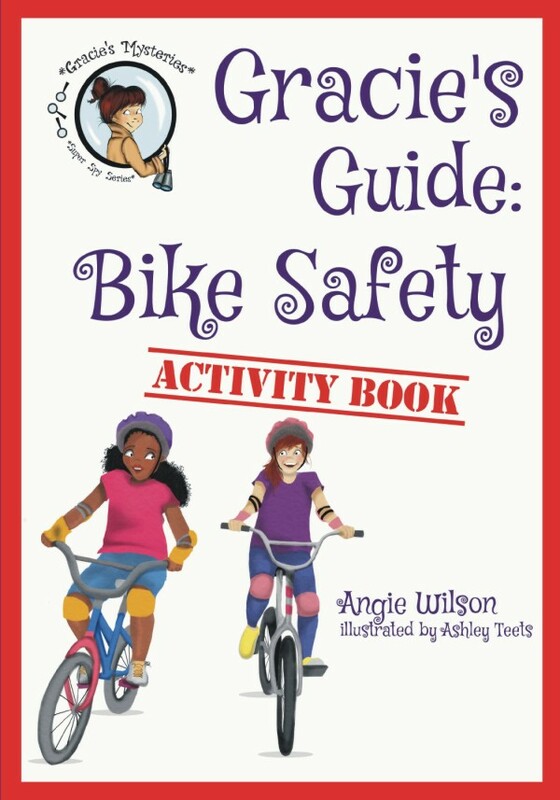 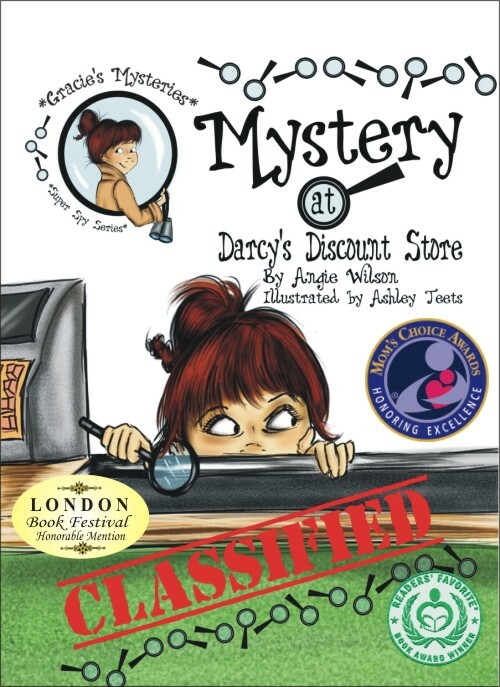 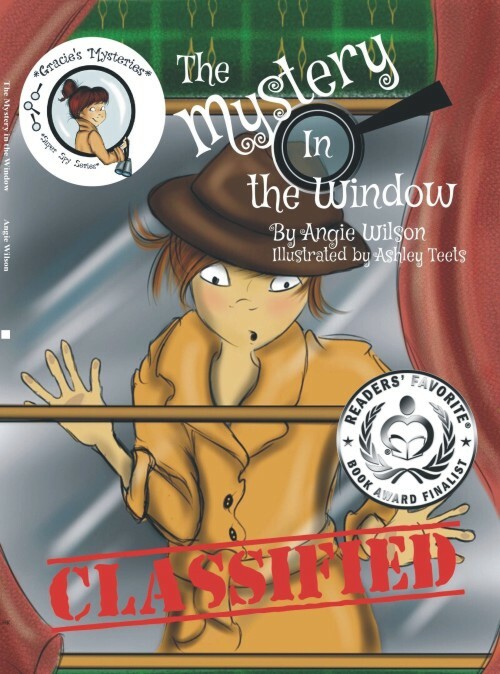 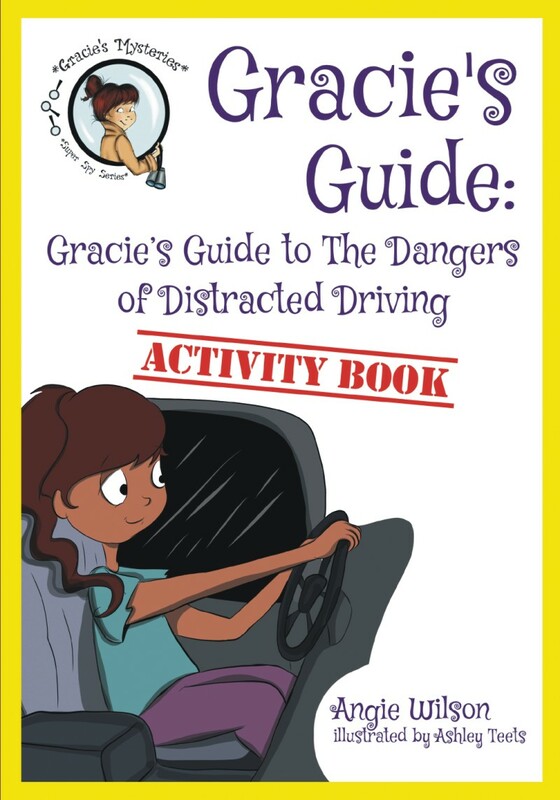 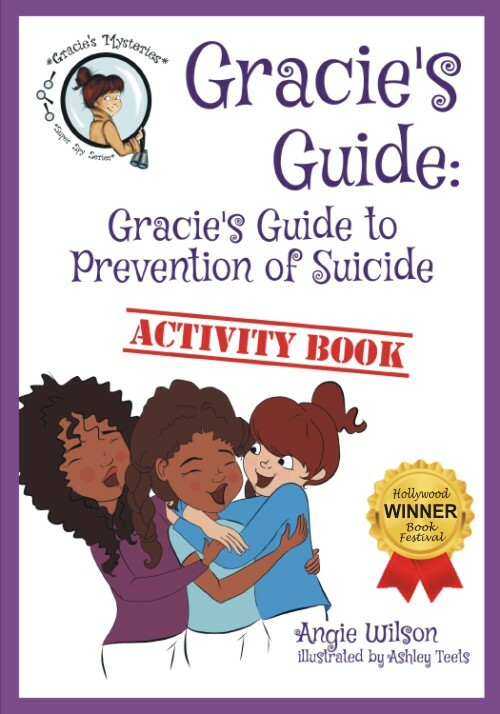 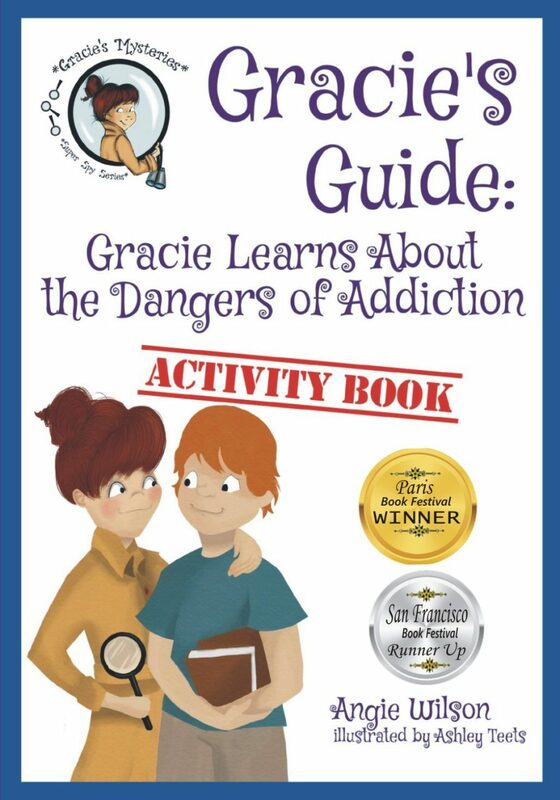 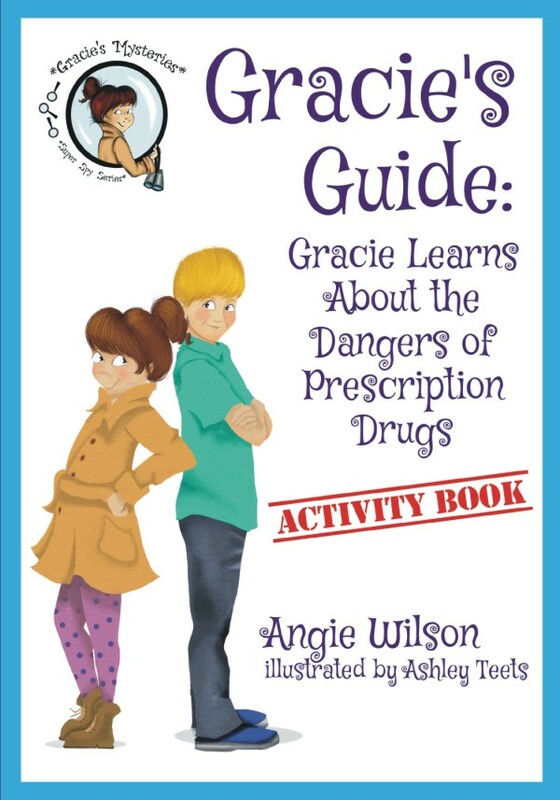 First in a series of Gracie’s Guides, this is an activity book that includes easy to read guide to bullying by our favorite junior detective, Gracie. 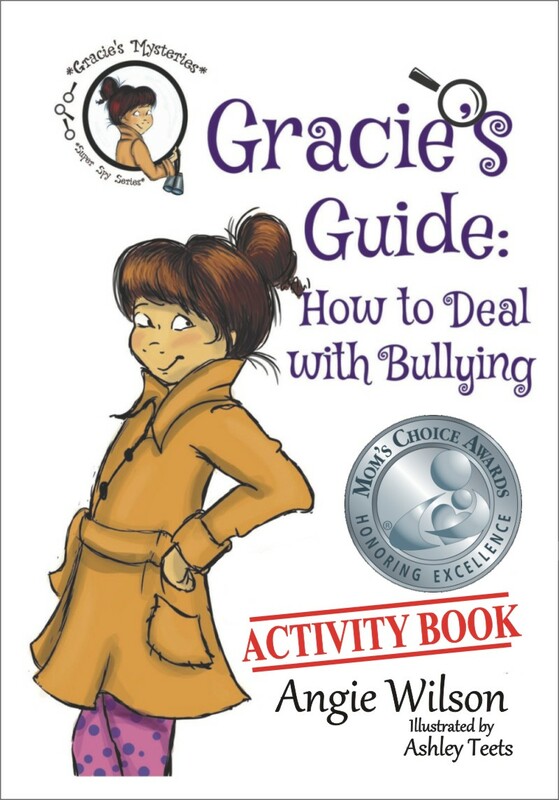 Gracie has to deal with a bully and struggles to cope with the situation. 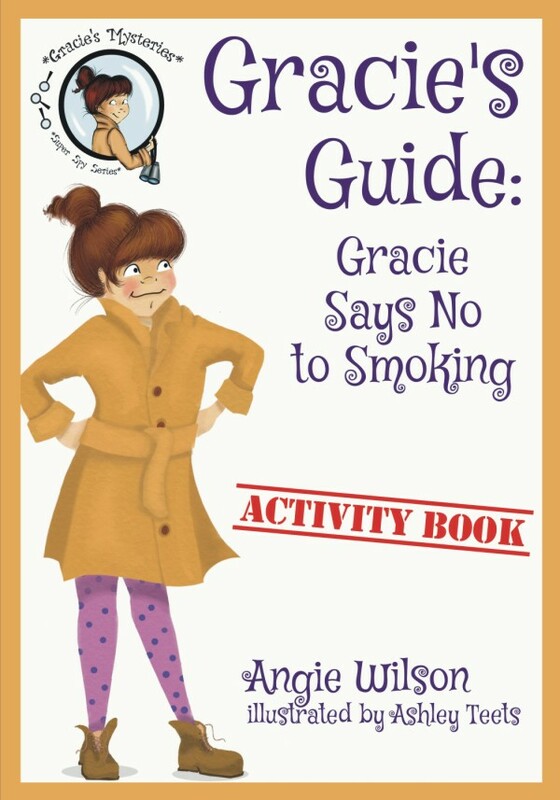 Gracie is great at solving mysteries and super at spying around, but when she is bullied at school she doesn’t know what to do. 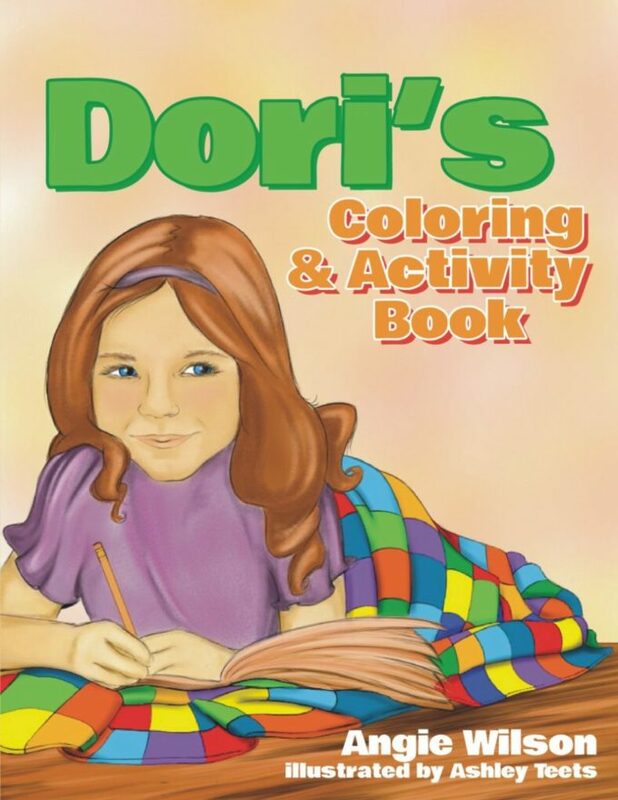 She comes up with a plan, but knows it isn’t the answer. 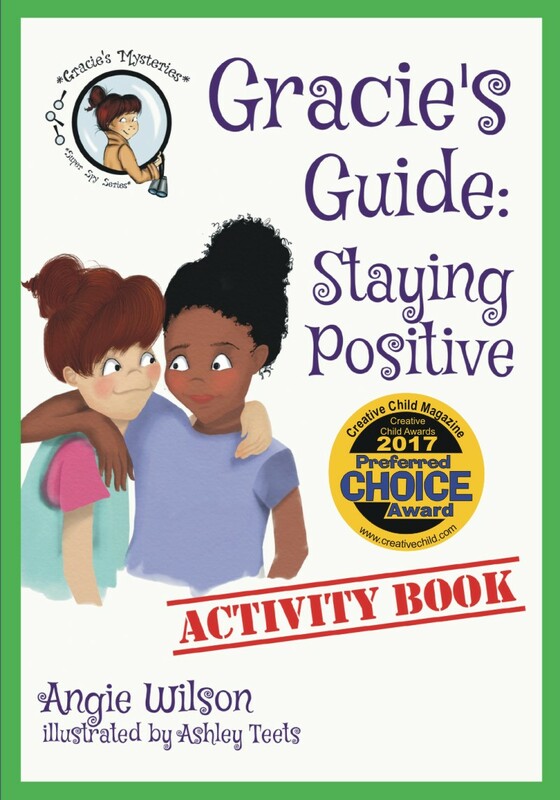 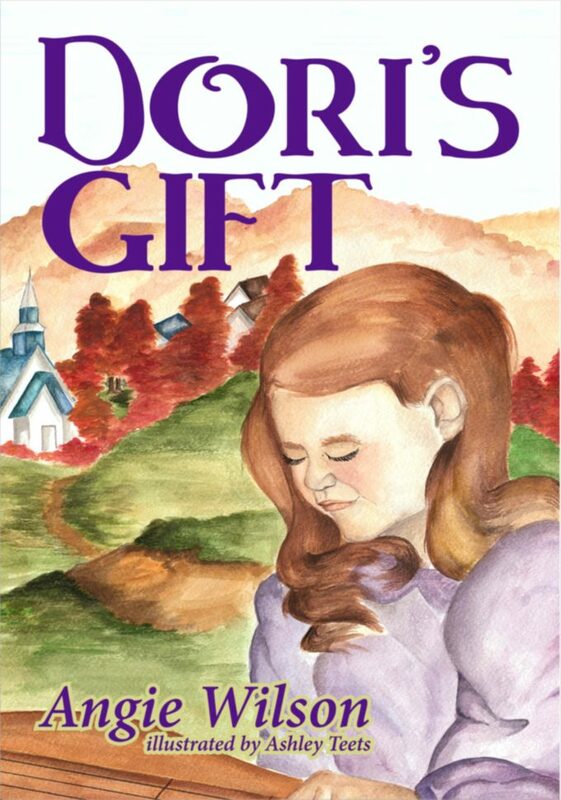 In this story, Gracie learns how to do the right thing and her classmates discover a valuable lesson, too.